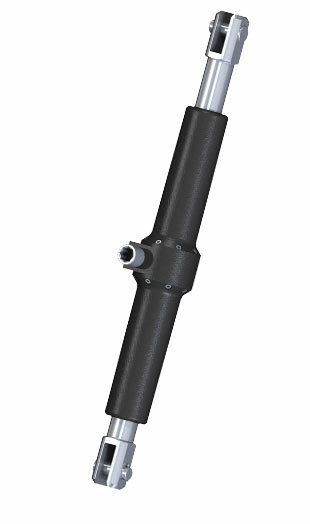 BTM winch handle stay tensioners are available in several sizes. They are made for either 1×19 wire stays from Ø 8 to 22 mm or rod equivalent. 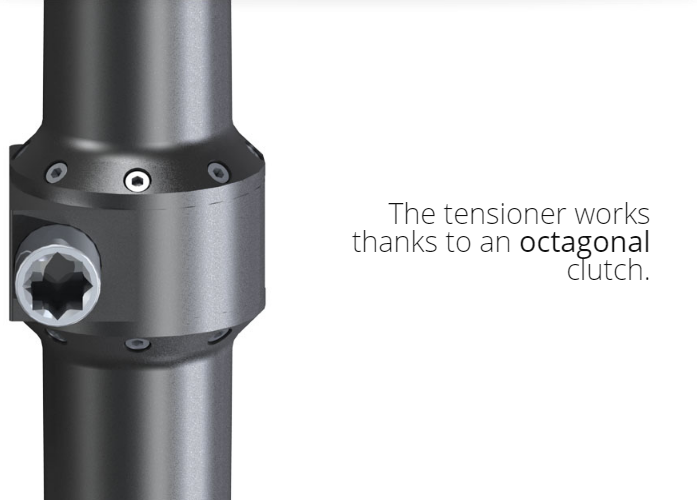 The mechanism can be operated by means of a standard winch handle thanks to an octagonal clutch. BTM stay tensioners body is manufactured in black HARDCOTE anodized aluminum; whereas studs and forks are made in s.s.. Double extension studs allow for a longer stroke compared to comparable products. Furthermore, we may supply a range of quick release pins for either inner forestay tensioners or standing rigging that need to be “running” with a simple operation.